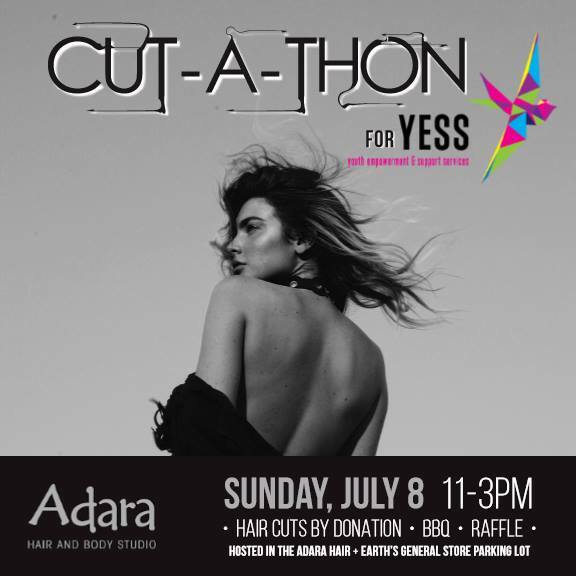 Adara has once again teamed up with YESS for their 9th annual CUT-A-THON, on July 8th, 2018. The Adara team will be volunteering to give haircuts by donation (first come, first served). They will also be offering a BBQ lunch (veggie options available) for a charge and a raffle with 100% of the proceeds raised going directly to YESS. Join Adara to make the world a more beautiful place by supporting youth experiencing homelessness in Edmonton!